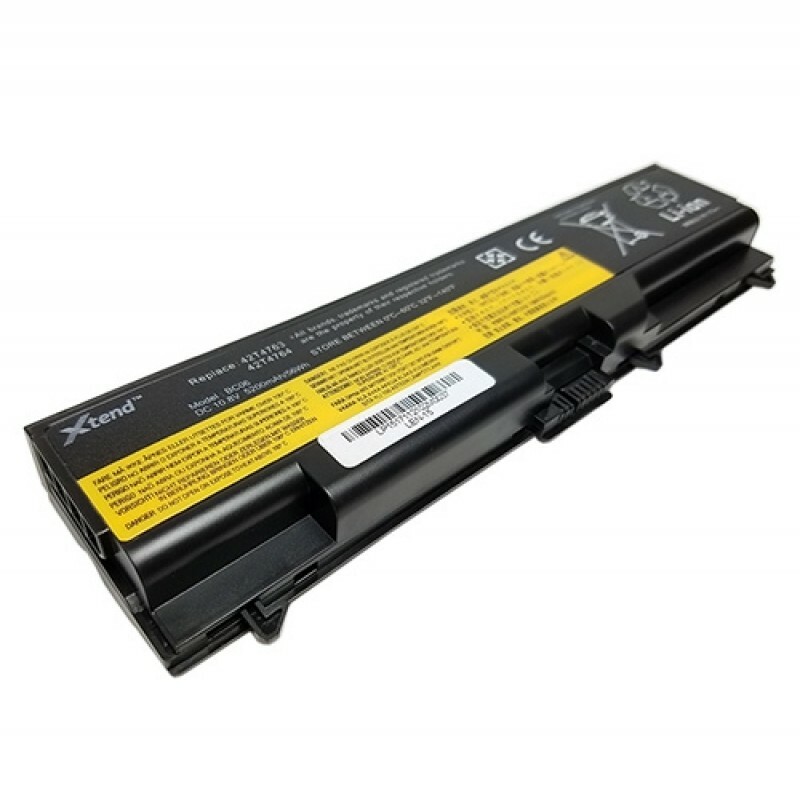 Lenovo ThinkPad P50 Compatible Laptop Battery Price buy from laptopstoreindia.com also provides retail sales from chennai, bangalore, pune, mumbai, hyderabad. Customer should call or whats-app to 9500066661 for more details. Tags: Lenovo ThinkPad P50 Compatible Laptop Battery price, Lenovo store, showroom, buy online, buy from store, Lenovo authorized, chennai, bangalore, mumbai, hyderabad, pune.